In the middle 1960s, pop lovers in Devon could not receive the transmissions of the new pirate station Radio Caroline, anchored off the Essex coast. Radio Luxembourg’s come and go signal could be received by those desperate for pop music, to supplement the rather bland outpourings of the Light and Home programs from the BBC. It was in 1973 that the BBC radio monopoly was broken, and commercial radio allowed in the UK. The first commercial radio licence was to LBC on 8 October 1973. The Independent Broadcasting Authority invited applicants on the 27 March 1978 to apply for the commercial radio licence in the Exeter and Torbay area. 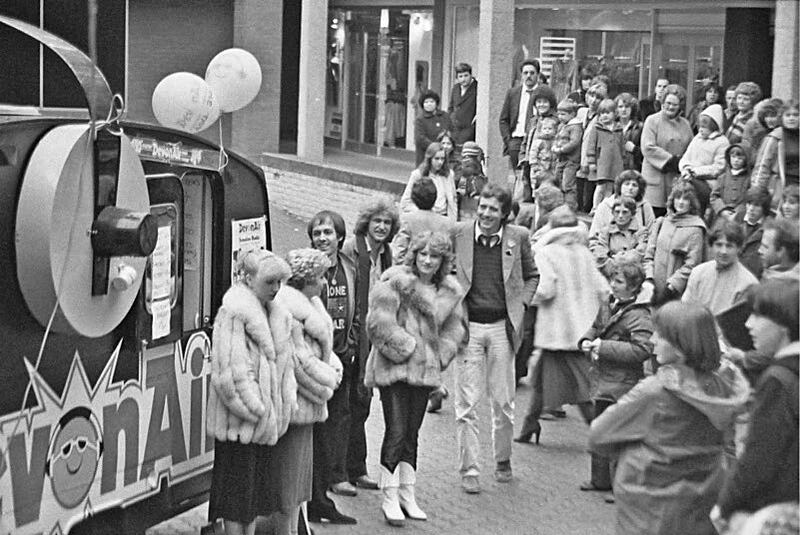 In 1979 there were three applicants for the licence to serve east Devon, Exeter and Torbay–Bay City Radio based in Exeter, Radio Haldon from Torquay and Riviera Radio from Paignton. Some thought Bay City Radio had it in the bag, so there was some surprise when Radio Haldon were awarded the licence on 16 June 1979. They were the 26th independent licence to be awarded in the UK. On the 4 October the name was changed to DevonAir Radio Limited. The first two employees to be named was Mr Maurice Vass as managing director, and the chief engineer, Nick Johnson, formerly of Plymouth Sound. The investment from the shareholders was £600,000. It was always planned to have two studios–one in Exeter and one in Torbay. The St David’s Hill, Exeter studio was ready first and broadcasting started on 7 November 1980. Bob Kingsley played the first track–"Here Comes the Sun" from the Beatles, and regular broadcasting was away. The new studios in Torquay were on the 4th floor of St James Chambers in Victoria Parade, above a former ballroom, overlooking the many small boats moored in the harbour. 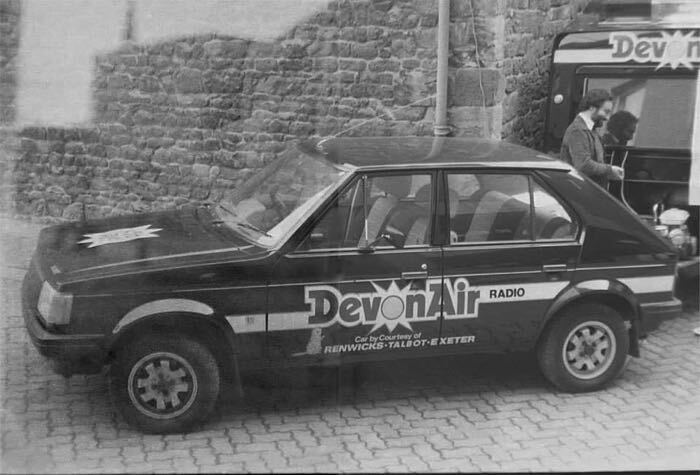 The first broadcast from Torquay was on 12 December 1980, making DevonAir the first radio station in the world to broadcast from two studios. It was inevitable that the branding would become Double DevonAir. 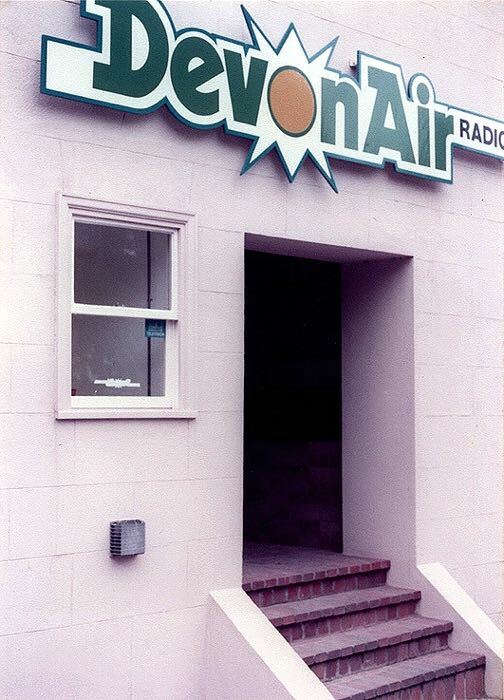 Capital Radio, one of the first independent radio stations broadcasting in London took over DevonAir in 1987. In 1989 the station started transmitting from a new relay transmitter at Stockland Hill, adding East Devon, West Dorset and South Somerset, and 157,000 listeners a week, as opposed to Radio Devon on 85,000. In 1991, the GWR Group took a stake in the Devon radio station, with Capital retaining the rest. 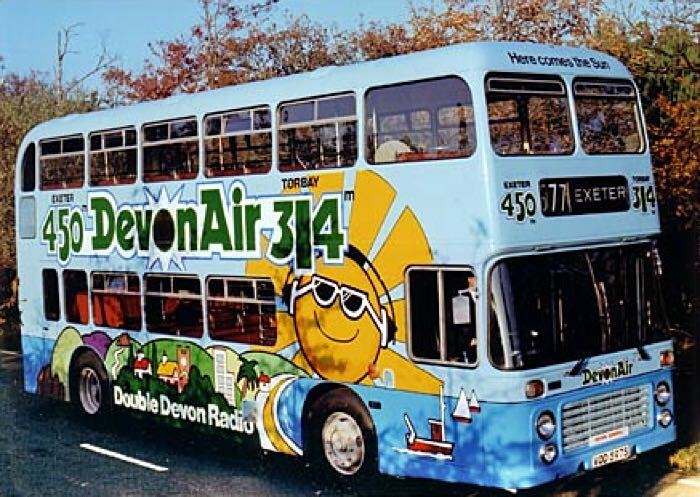 A relaunched on 9 November 1992 under the New DevonAir FM name and slogan "Devon's Better Music Station." Several presenters left the station as a result of a format change. The broadcast licence came up for renewal in 1993 with two other groups bidding–Gemini Radio (owned by Somerset-based Orchard Media) and Wild West Radio. Wild West Radio failed to get on Ute shortlist shortlist and on 8 October 1993, the IBA announced that Gemini would takeover the licence from 1 January 1995. On the 2 January 1995, Gemini Radio formerly took over the franchise. 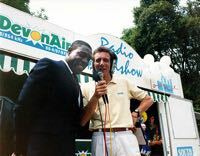 DevonAir ended broadcasting at 1pm on 31 December 1994 with an hours retrospective programme presented by Paul Saunders. The last song played was 'The Sun Ain't Going to Shine Anymore' by The Walker Brothers. Gemini FM was later rebranded as Heart Exeter and Heart Torbay–it continued to broadcast until 27 August 2010, when it merged with four other Heart Network stations in Devon to become a county-wide Heart station, broadcasting from Exeter and London. Bob Kingsley – Presented the first show on DevonAir, opening with "Here Comes the Sun" by the Beatles. John Brocks – Joined in 1980 and remained for nearly 10 years. Ian Waugh – Presented Waugh's World each evening in the week. John Pierce – Presented the breakfast show for many years . John Reynolds – Regular presenter. Glenn Richards – Became Carolyne (C J Munroe), a popular presenter who had also been a local TV presenter. Jim Gibbons – Head of News Department. Tim Arnold – Presented Dance to the Music on Saturday nights noted for imports, funk and reggae. David Fitzgerald – Presenter of Rock Me Gently at the weekends. Now a BBC Radio Devon presenter. David Rodgers – Presented the Sunday request show. Gordon Somerville – With DevonAir in the late 80’s, Presented Nightflight. Stephen Ayres – Presented Sunday Supplement. Steve Carpenter – Presenter from the mid 80's. Chris Dinnis – With the station for the last two years. Travis Baxter – Presented the Morning Show. The main entrance on St David's Hill. Frank Bruno interviewed by John Pierce at an outside event. The Dooley Sisters opening a DevonAir event.